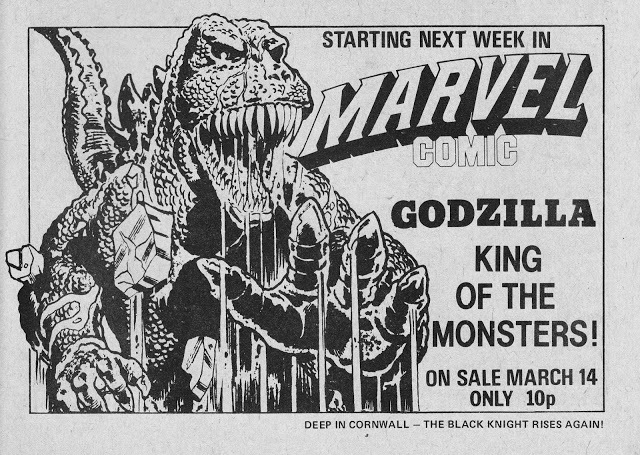 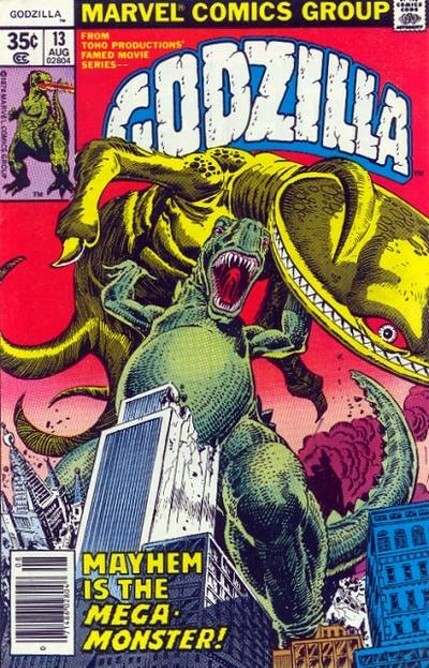 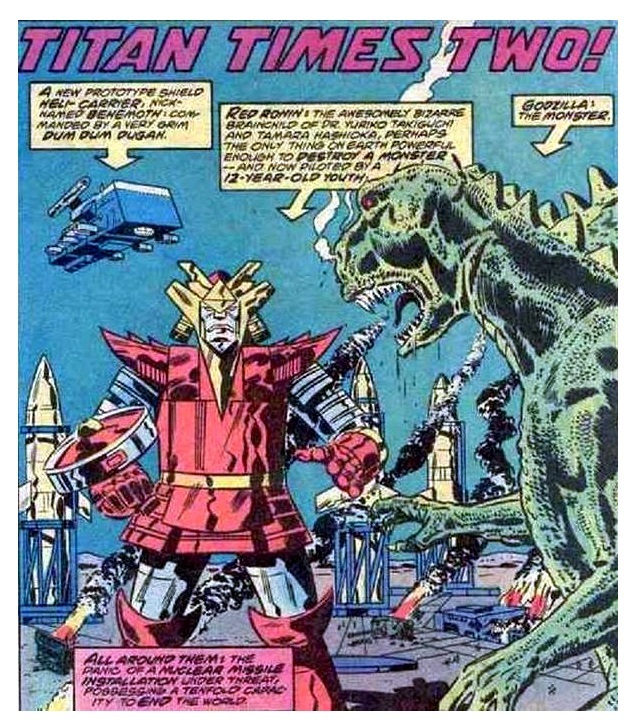 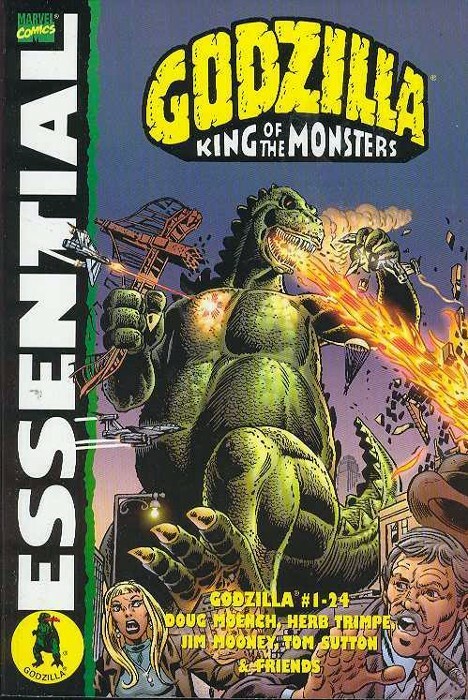 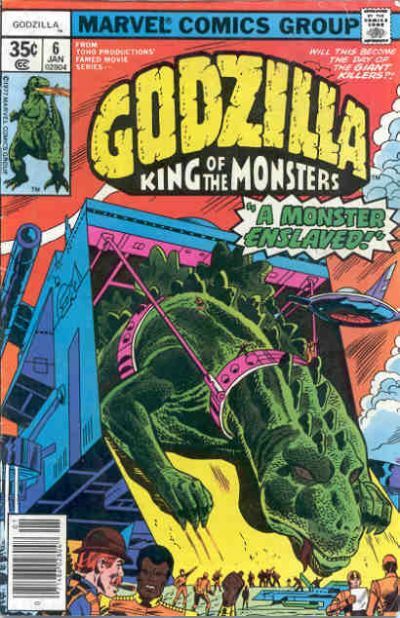 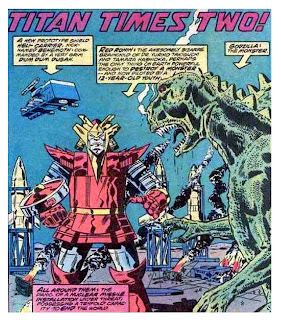 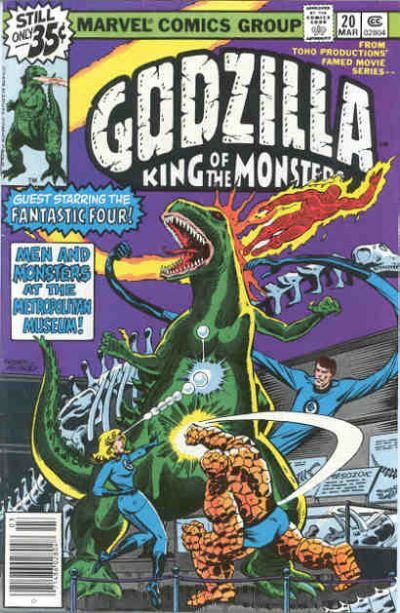 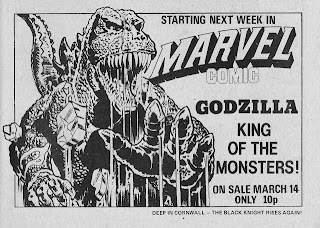 Nice post about the Godzilla comics. 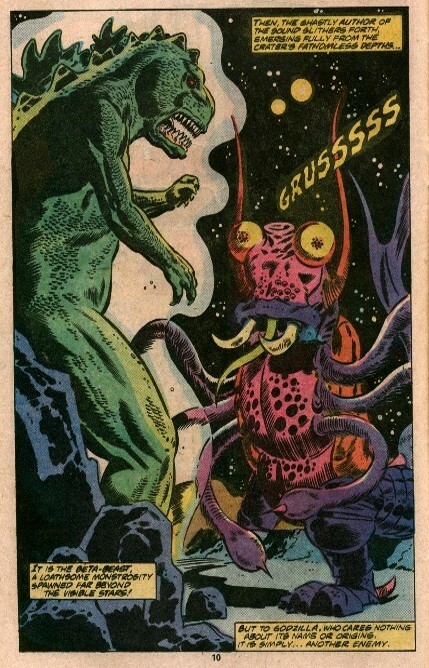 Its so interesting. 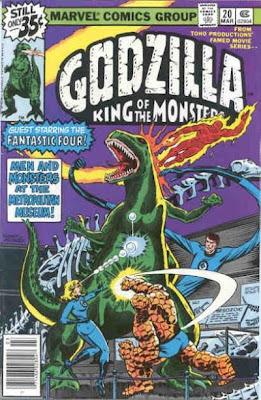 Well, I have recently purchased the collection of Godzilla toys, figures and plush toys from godzilla-toys.net.I have came across various figures of Godzilla Its so interesting.